Slated to open by late 2018, the new passenger terminal will cater to the city-state’s growing private and business jet traffic. 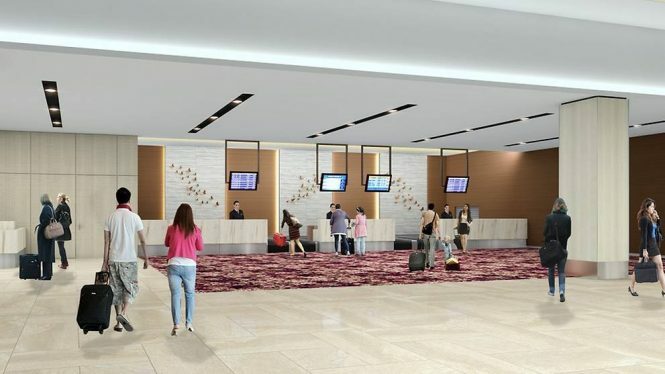 By the end of this year, Singapore’s Seletar Airport will see the opening of a brand-new passenger terminal. 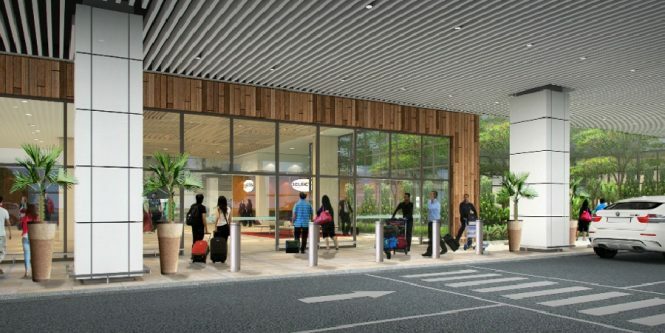 Designed to handle up to 700,000 passengers a year, the US$58.60 million building is set to be more than six times bigger than the airport’s current terminal. 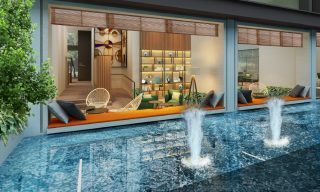 Taking up 10,000 square meters, the terminal will feature expanded areas for departure and arrivals, with the interiors based on a modern tropical approach that blends in with the natural surroundings. For instance, the departure zone will offer four check-in counters, two security screening stations, six immigration lanes, as well as a gatehold room that can fit 200 passengers. Passengers traveling on chartered business flights and private jets will also enjoy a dedicated section for check-in, along with a lounge area. 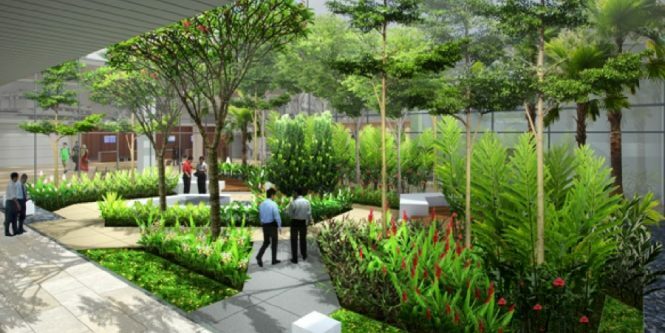 Visible from both the departure and arrival halls is a landscape garden next to the entrance of the new passenger terminal building, which provides a calm oasis for passengers and visitors alike. 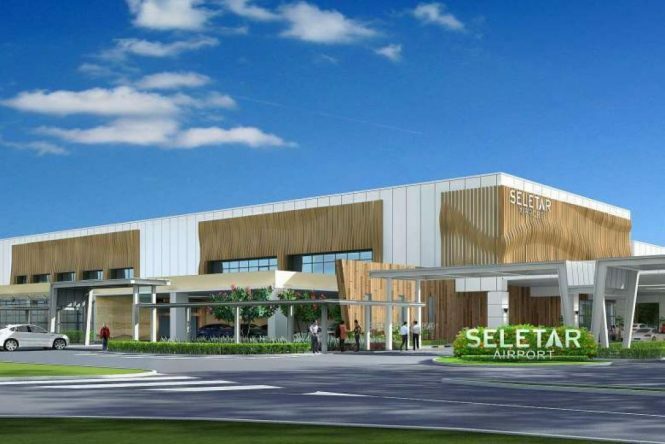 The new terminal at Seletar will be operated by Changi Airport Group, which also manages the Singapore’s main international airport, Changi Airport. 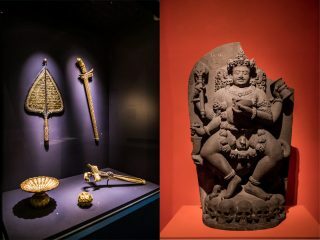 Its opening is expected to grow the city-state’s private and business jet traffic, as well as free up capacity at Changi Airport. 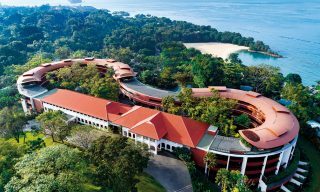 Malaysia Airlines subsidiary Firefly will relocate from Changi Airport to Seletar, upon the new terminal’s launch. According to Straits Times, scheduled turboprop flights operated by other carriers will also be relocated to Seletar.